I have recently reviewed the marketing-related book "Crossing the Chasm" on thecubelb.wordpress.com. 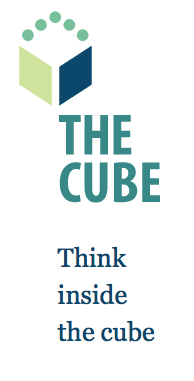 The Cube is the first online book club in Lebanon. We are a group of Tweeps (Twitter users, for those who are not familiar with this term) who are quite aware of the importance of reading and seek to communicate our enthusiasm. If you are a book lover, I would encourage you to post your own reviews and subscribe to The Cube Blog. ... and don't forget to join in the conversation!